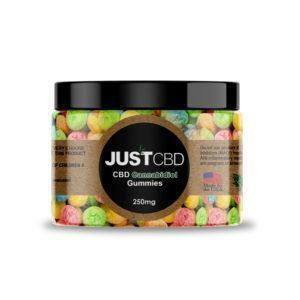 As the industrial hemp market explodes across the country even Georgia residents are looking to find these cbd products in stores and online. 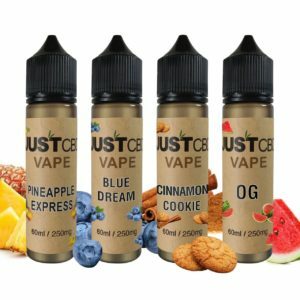 In the Georgia you can find many retail shops, health food shops selling these items across the state. 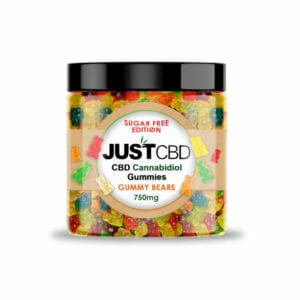 As a producer of cbd products Justcbd can be found in many different places in Georgia with our once a day daily gummie bear. Currently as of 2018 hemp based cbd is legal for use by Georgia residents. 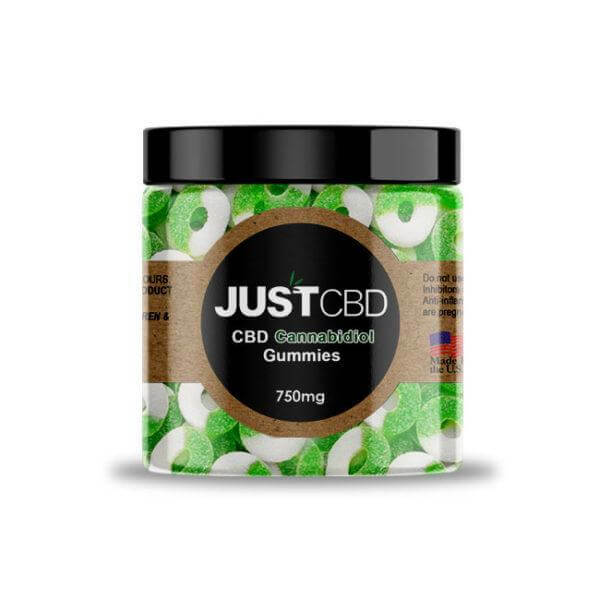 Residents can purchase cbd as a natural dietary supplement without need a medical marijuana card to do so. 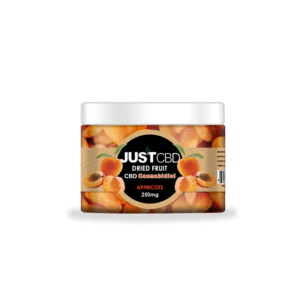 Most people are familiar with the name THC, CBD is the cousin of THC has been shown to provide medical benefits without making the user high. 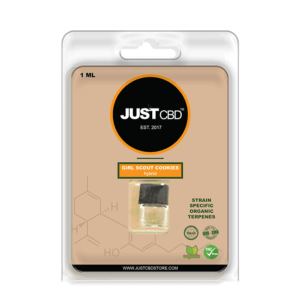 In 2014 Congress passed Industrial Hemp Act this legislation signed into law by the President Obama allows for the growing of hemp across the nation. 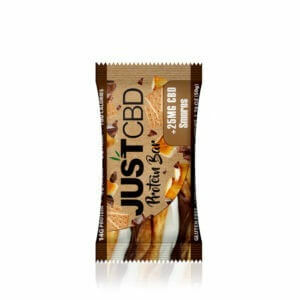 Industrial hemp contains virtually no THC usually under .03% and is used in over 2000 goods across the world. 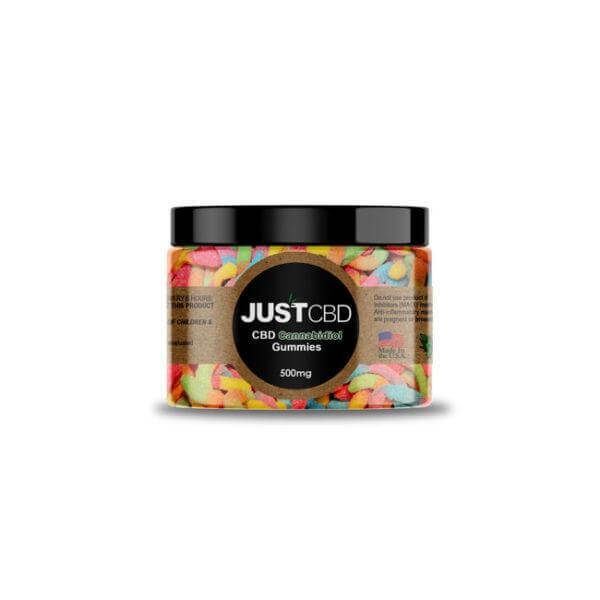 Unlike THC which comes with lot of restrictions even if you have a medical marijuana card, cbd products can be used without worry. 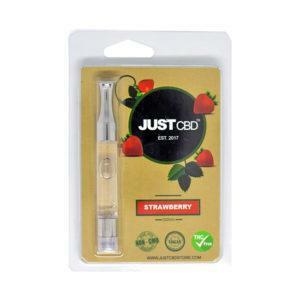 CBD Cartridge can be one easy way for people who enjoy smoking to get the benefits of cbd use. 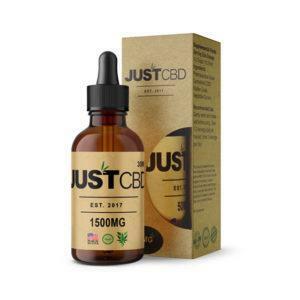 Not only is cbd medically better then nicotine but there have been studies that show smokers have reduced their nicotine addiction from using cbd vape liquids. 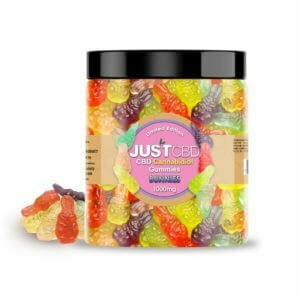 Georgia Law allows all types of cbd products from the tincture oil to the edibles JustCBD offers the highest quality cbd products in Georgia and worldwide. 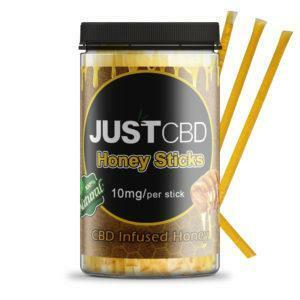 As the cbd market continues to grow there are many companies selling inferior quality cbd. 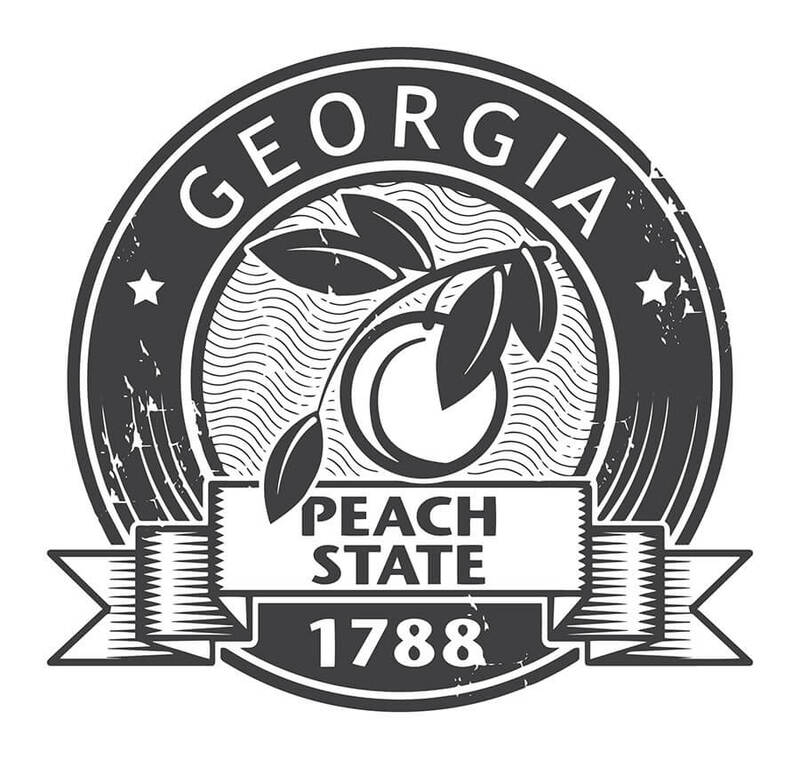 How as you a Georgia resident can feel safe that what you are buying is what you are getting. 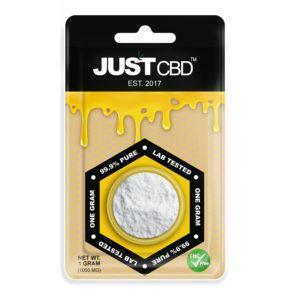 First check out the lab reports and read the lab test to make sure the cbd isolate or cbd oil being sold is pure and safe. 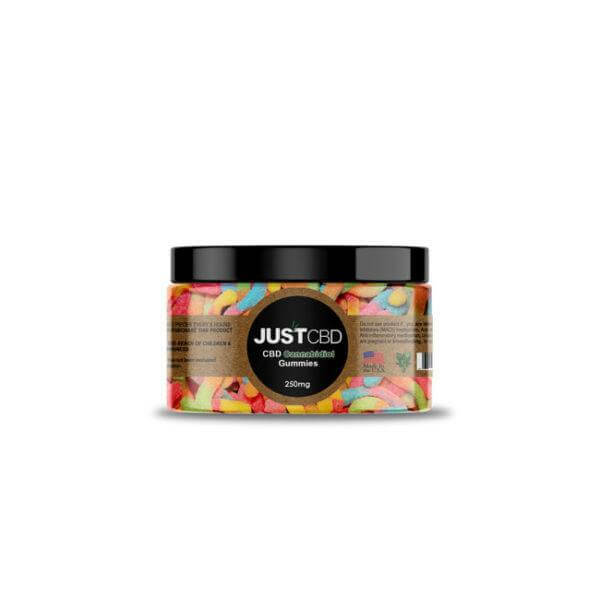 Our products are all organically grown free from pesticides, all our hemp products are grown in Oregon. 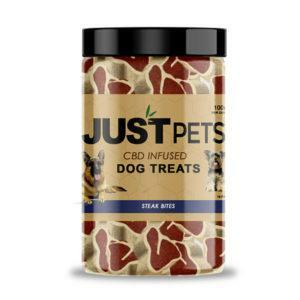 We manufactory those products are our facility in Hollywood Fl. 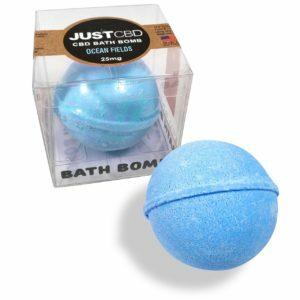 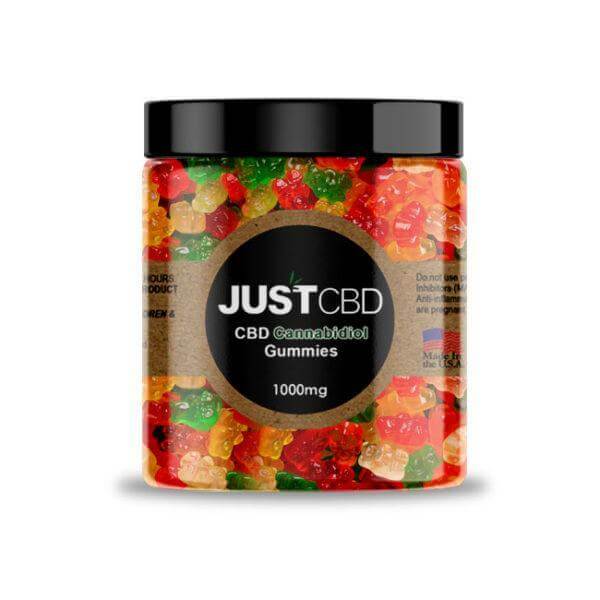 Should you have any questions feel free to contact us at contact@justcbdstore.com or give us a call we love to answer your questions.